The latest t-shirt design from our favorite Android t-shirt designers is known as “ANDROID WINNING.” It’s a slide redesign of their Andy vs. shirt, omitting the late Steve Jobs and including some additional green power. 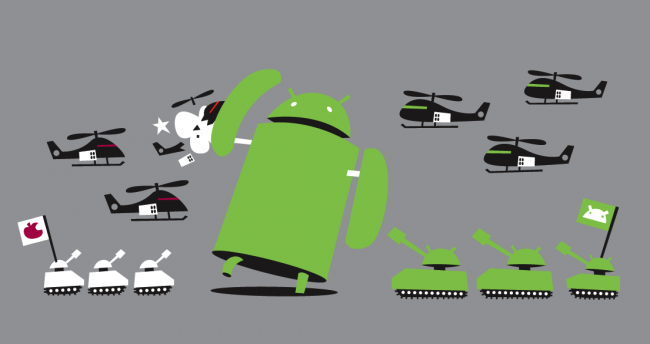 I’d have to agree that Android is winning this battle. As always, the shirt is $17 and is printed on high-quality American Apparel cotton. Another to add to your growing collection.